A big part of Urban Drawer is giving back to our local community. 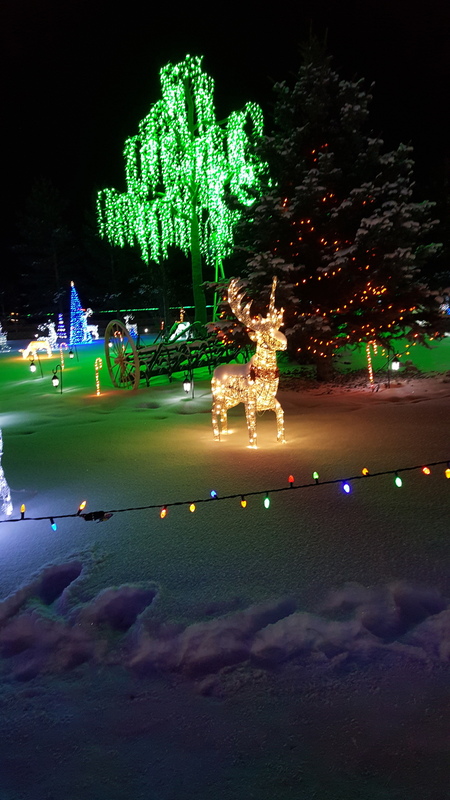 Winters are cold here in Alberta, especially for those who are homeless. Socks are the least donated item to shelters and one of the most needed items. This holiday season we are hoping to donate a large amount of warm socks to Hope Mission. 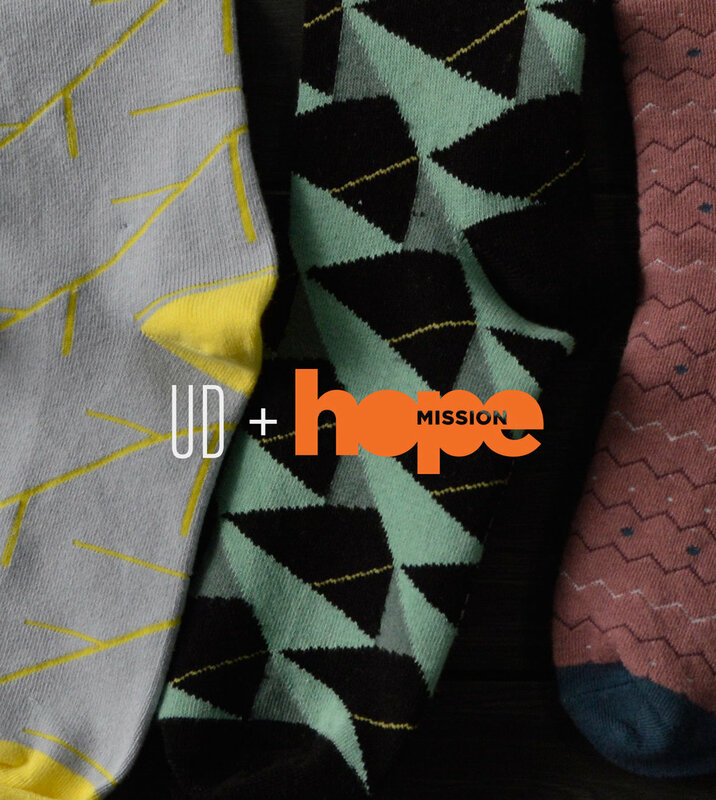 For every sock subscription purchased, we'll donate a pair of socks to Hope Mission. From now until the end of December, for every sock subscription purchased, we'll be donating a pair of warm socks to Hope Mission. To learn more about the gift that keeps on giving, check out our monthly sock subscriptions here. P.S: Be sure to check your inbox on Friday for our Black Friday Sale! Inspired by our Arrow socks for Him and Her, we made limited edition Arrow print leggings in kid sizes; 6 months to 3 T. They are made right here in Canada out of a polyester and spandex knit performance fabric. This lightweight and stretchy material provides comfort and prevents the leggings from losing their shape. Makes a perfect outfit, combined with an over-sized cardigan, baby t-shirt, and baby booties. More prints will be available in the Spring. Summer is in full swing and so are the outdoor farmers' markets. We were able to get into a few farmers' markets for the rest of the summer. Here are the dates and locations of the upcoming markets we will be at! I'm excited to announce the launch of our Him and Her Collection! Exclusive polka dot designs for Him and Her. Along with arrows and polygons in unisex sizes for Him or Her, aka Them. All socks in this collection are made with combed cotton for ultimate comfort. We are also starting our Buy Local, Give Local campaign. For every sock purchased, a portion goes towards giving socks to people in need in local communities. We will keep you updated with further details on the blog. We hope you enjoy these new designs! Welcome to the brand new site for Urban Drawer. Here you will find updates, new products, upcoming markets, and behind the scenes info. Enjoy the site and we would love to hear your feedback!